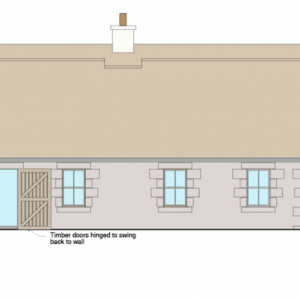 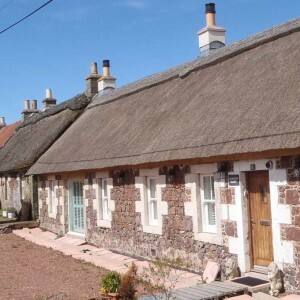 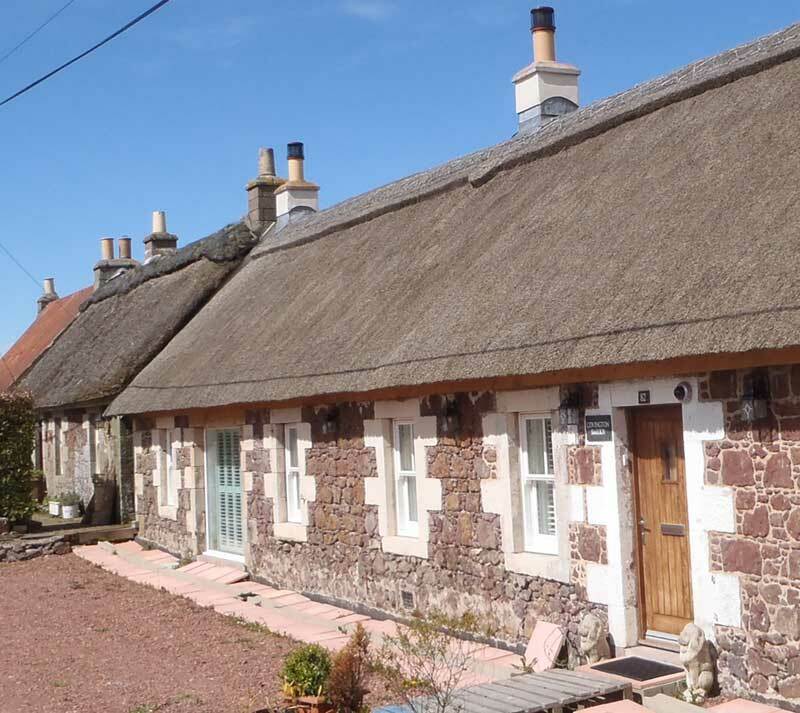 One of the few remaining thatched properties in South Lanarkshire and in a row of similar cottages which are listed for their historical importance, this one included the local blacksmith’s shop. 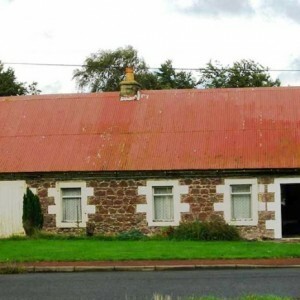 It was semi derelict when the owners asked for improvement ideas. 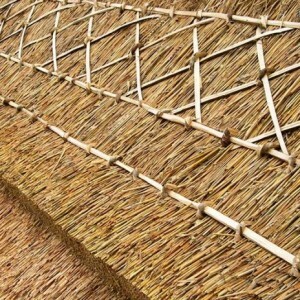 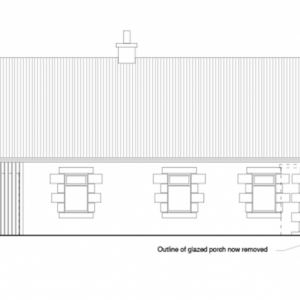 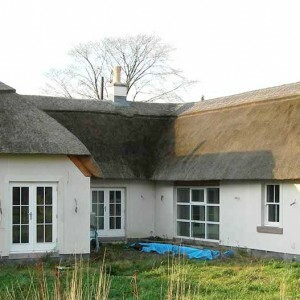 The cottage was long enough for two thatched extensions; one for a Kitchen and Utility Room, the other for two Bedrooms.